For many years, our goal has been to ensure the complete satisfaction of every customer, while offering knowledgeable and friendly service at competitive rates. Our hope is that you'll feel confident in our ability to meet all your expectations, and know that our customers are always our number one priority. 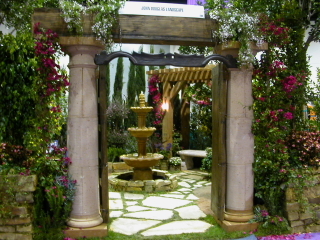 John A. Douglas Landscape, conveniently located in Escondido, CA, has gained the experience of being able to provide nearly any type of landscape service for residential and commercial customers. 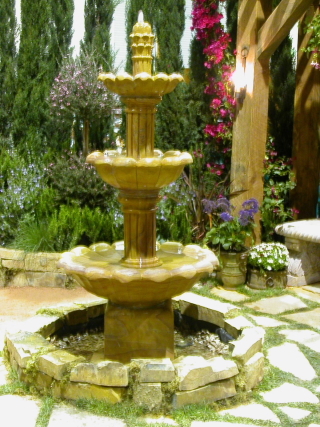 We offer custom designs and we specialize in landscape, water features, patio decks, and more. 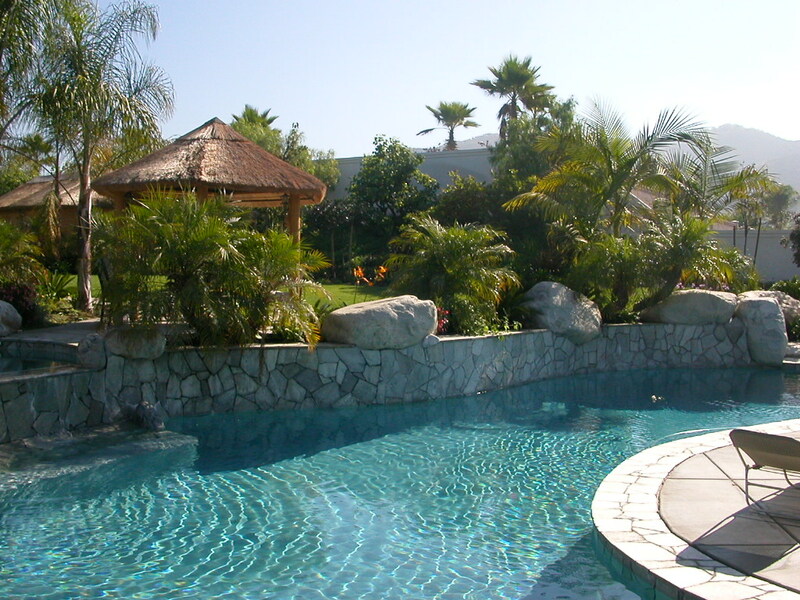 We are a highly qualified team of professionals with 25 years of experience. If you don't see exactly what you are looking for here, please contact us and we will do everything we can to satisfy your needs. If you have any questions or comments, please feel free to contact us. We look forward to earning your business.